43 posts tagged with tincc and goatup. Goating Is Easy, Calendars Are Hard! Oh hey, Wednesday is first Wednesday. So join us at the Original Billy Goat Tavern where we eat sandwiches, drink tiny beers, and talk about stuff and junk. Then possibly on an adventure to other places (I'm assuming, but have not confirmed, LiveWire Lounge for rockstar karaoke). We're friendly; you'd like us. As is the other custom of our people, we gather at the Original Billy Goat Tavern, sip the tiny beers, quaff the tiny whiskeys, eat the beast (no fries). Then make the long journey to Live Wire, tip our bartenders generously and show each other the love. You know you want to. G . O . A . T .
Can I interest you in a Goat Frog? I definitely need one. You probably do, too. By now, you know the drill and if you are not participating, you should be ashamed of yourself. Tiny beers and foodstuffs from the grill (free pickles!) at the Original Billy Goat Tavern, lower Michigan Avenue, starting at around 6:00pm. Then adjournment to the Frog for increasingly poor decisions and much awesome. 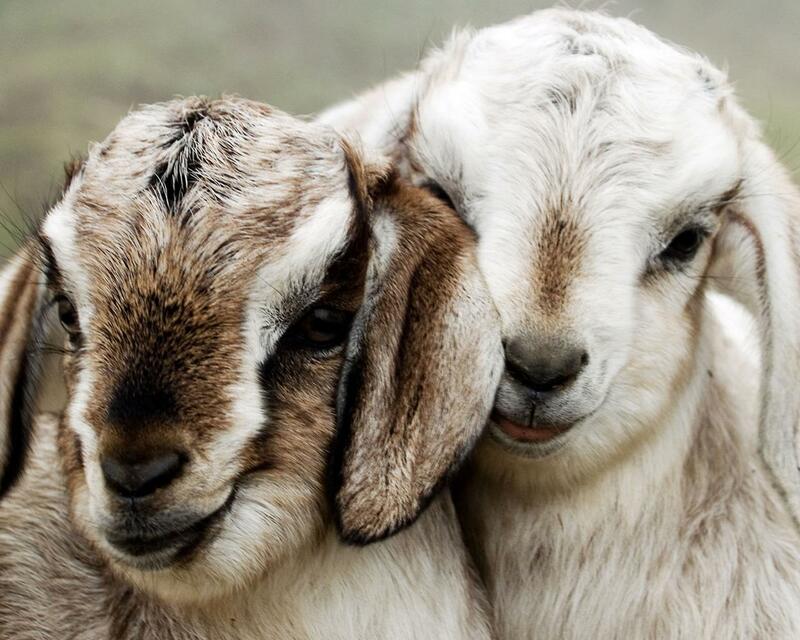 To get you in the goating mood, how about some goats? 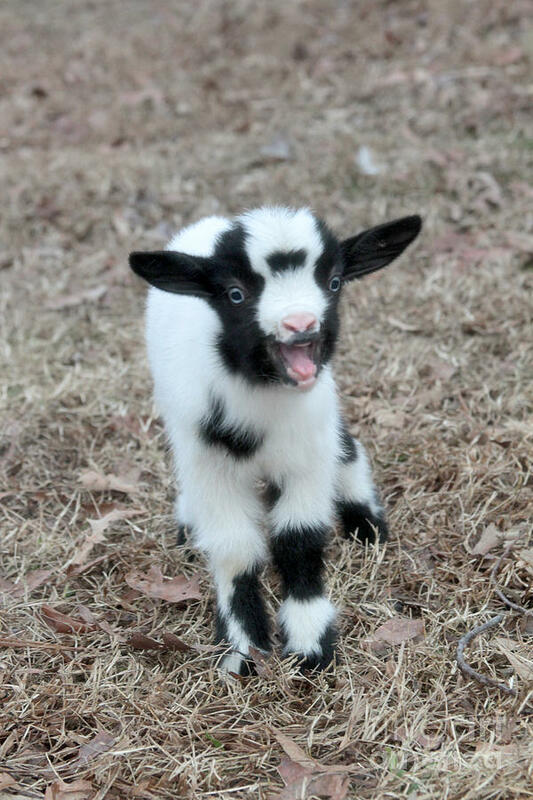 The merry month of May, so frolic, so gay, and so green, so goat, so goat! Join us for our month meet-up and drunkening. 6ish, 7ish at the Original Billy Goat in the dark underbelly of Michigan Avenue, until we get restless and move on to the Frog. Or join us Frogside, 10ish. 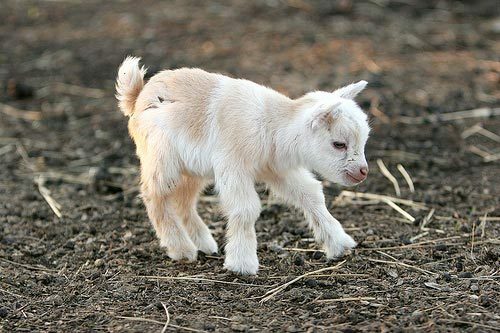 How is there not a February Goat on the books yet? The Goatup where Shakes gets his crown back. September has begun (or will have had begun when this meetup has happened) and thus it is time for a billy goat tavern meetup followed by the totally optional (and totally awesome) karaoking at the blue frog. January 4. Goat. It begins. You know you want to be there, so just say yes to tiny beers. Happy autumnal equinox evryone! Didn't see the monthly goat-up post. Figured I'd make it. I feel like Charlie from Charlie's Angels. Nobody ever sees me, but I'm running the cabal! Do we have a goat for August 3rd?